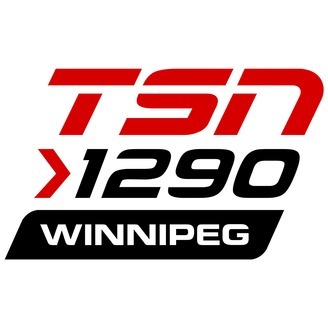 Kevin Olszewski hosts the Donvito Roundtable, airing weekdays from 11am-1pm CT on TSN 1290 Winnipeg. Daily discussion about the Winnipeg Jets, the NHL, and whatever else is on his mind! Host Kevin Olszewski was live at BellMTS Place to set up game 5 between the Jets and St.Louis Blues. 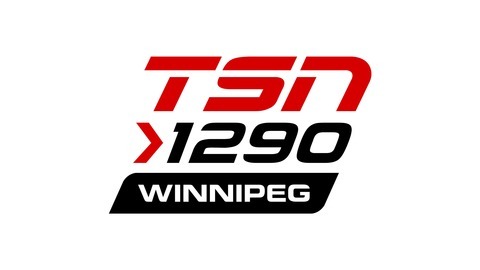 Guests: Blues radio analyst Joey Vitale (0:00), TSN Jets analyst Kevin Sawyer (21:04), Golden Knights writer Danny Webster (42:29) and Nashville Predators analyst Hal Gill (1:03:45).